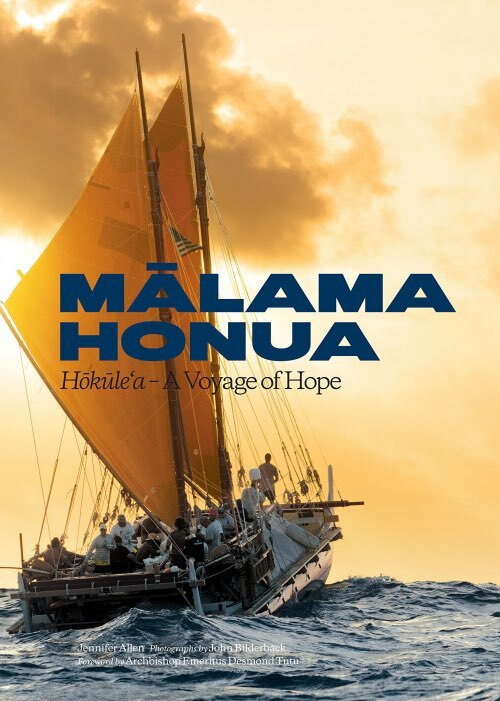 From the launch in Hawai'i in May 2014, around the world 60,000 miles, to 23 different countries, this beautiful hardcover book chronicles Hokule'a's epic mission to raise awareness of and nurture worldwide sustainability. Interwoven with descriptions of Hokule'a's experiences in port are the voices of the master navigators and crew members, who guide the ship along the ocean's trackless path using only stars, birds, wind, and seas -- non-instrumental wayfinding techniques-- and the local pioneers -- scientists, teachers, and children touched by Hokule'a' -- who work tirelessly to weather the many environmental challenges in our modern lives. 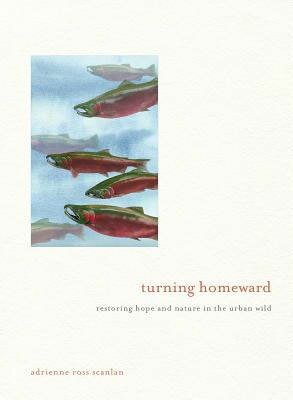 Set in Seattle and Western Washington's urban, suburban, and other "altered" landscapes, Turning Homeward creates an accessible narrative of the complicated joys of rolling up one's sleeves and reaching out to help repair our beautiful, broken world. While not a straightforward memoir, Scanlan weaves her personal story with the natural history of Puget Sound and the complex issues around urban renewal and river restoration. 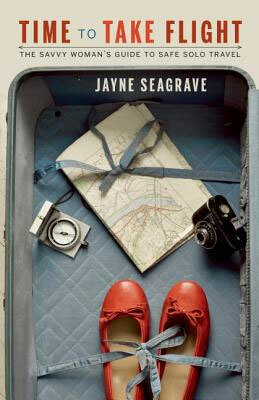 In the process, readers move with her into a meaningful, hope-filled engagement with place and the idea of home. When Tabitha Brown's son makes the fateful decision to leave Missouri and strike out for Oregon, she refuses to be left behind. 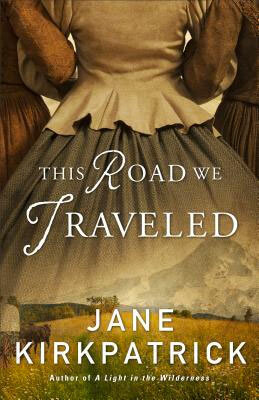 Despite her son's concerns, Tabitha hires her own wagon to join the party. 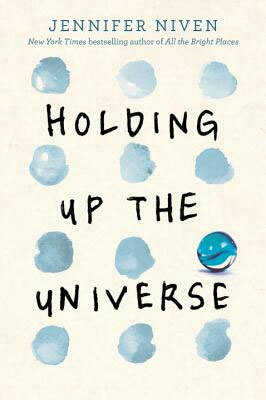 Along with her reluctant daughter and her ever-hopeful granddaughter, the intrepid Tabitha has her misgivings. But family ties are stronger than fear. As friends began "going back to the land" at the same time that a health issue emerged, Kathleen Alcalá set out to re-examine her relationship with food at the most local level. 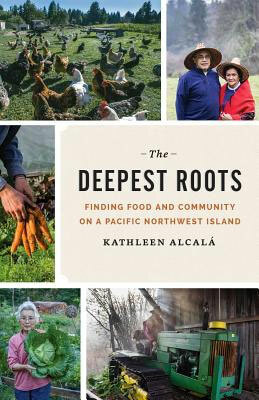 Remembering her parents, Mexican immigrants who grew up during the Depression, and the memory of planting, growing, and harvesting fresh food with them as a child, she decided to explore the history of the Pacific Northwest island she calls home.